People often don’t think about their home’s pipes until a problem occurs. However, protecting your piping is pivotal to the integrity of your home. 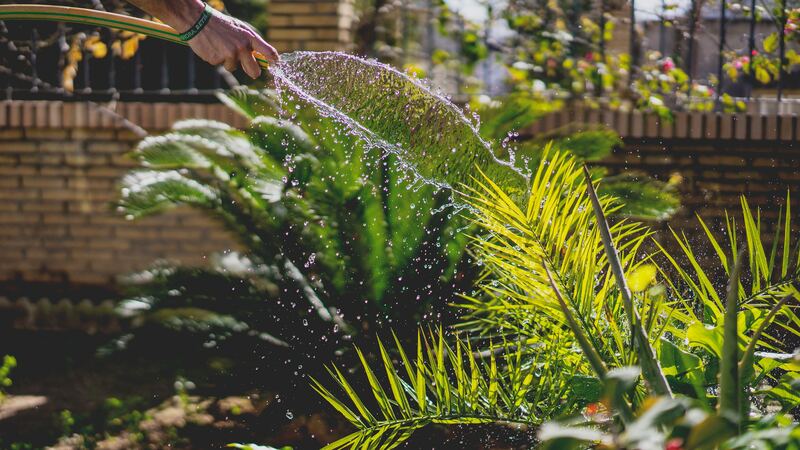 Making sure that you have water flowing whenever you need it is a key element to making your house a comfortable place to be all year long. Here are four tips for protecting your home’s plumbing system from the elements. Make sure that your pipes are leak-free before seasonal shifts and inclement weather. Structurally sound plumbing is more likely to withstand temperature drops or other seasonal changes. If pipes are in good, working condition it will extend their life cycle. This is why it’s important to regularly inspect your plumbing. Whether you check it yourself or you hire a professional, the first wall of defense against leaks and other plumbing problems is to physically inspect any problem areas of your pipe system. After you inspect your plumbing—or have a professional inspection completed—repairing any weak spots in your pipe system is crucial. There are several ways to repair broken or damaged pipes. The first step would be to seal any parts of the plumbing that seem weak or broken. To repair plumbing, rely on the expertise of a plumbing professional. While DIY solutions are available, the potential damage to pipes could outweigh the gains of a cheap DIY. The small fee you spend hiring a professional is nothing compared to what you’ll spend if your pipes burst as a result of a failed repair job. Insulation can play a vital role in protecting your pipes from damage due to exposure and other elements. There are several types of protection on the market for plumbing, including sleeves made from fiberglass, foam, and other materials. Protecting plumbing with exterior insulation can help keep it working as long as possible. Even if pipes are inside or under the home, there is always a danger of freezing when temperatures drop. When pipes freeze, they can burst and cause significant damage to your home. This is why you should always keep your heat turned during cold weather, even if you are going out of town. You don’t want to come home from vacation to find your home flooded. Problems with your plumbing can lead to major damage. By following these tips, you can help protect your pipes and prevent plumbing issues. If you need help with your plumbing or have a burst pipe, DC Water Restoration has a team of dedicated staff that are ready to help. Contact us today.